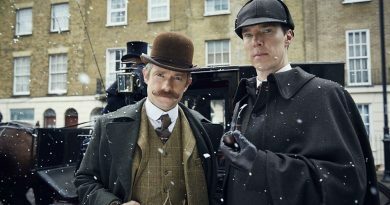 Written by Sherlock creators Steven Moffat (Doctor Who) and Mark Gatiss (The League of Gentlemen), the project was officially commissioned last autumn, having been first announced way back in June 2017. 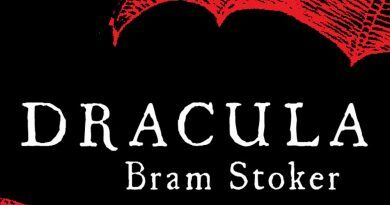 Dracula will comprise of three 90-minute episodes, loosely based on Bram Stoker’s classic Gothic novel, which was originally published in 1897. 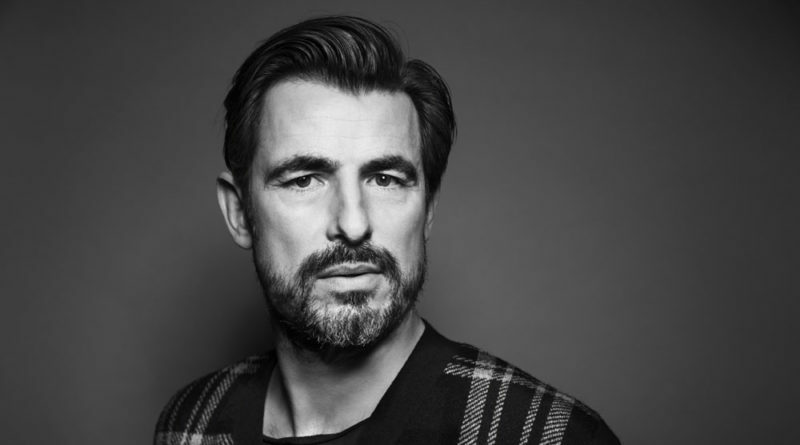 Award-winning Danish star Claes Bang is playing the titular Count. 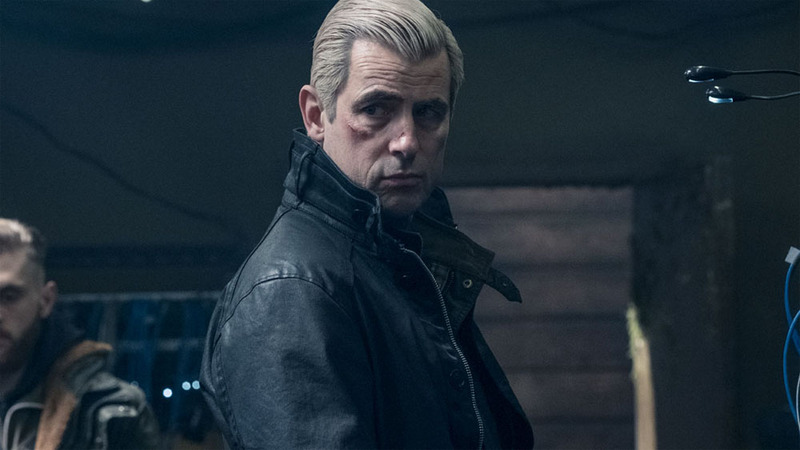 The 51-year-old actor is best known for his roles in The Girl in the Spider’s Web, The Affair and Borgen. The new Dracula series will be set in Transylvania in novel’s original time period of 1897 as the blood-drinking Count draws his plans against Victorian London. 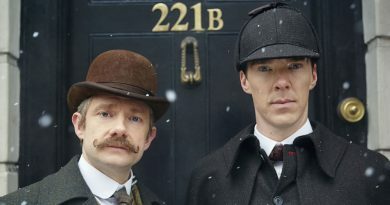 Moffat and Gatiss have hinted that their take in Bram Stoker’s Dracula will have a twist. 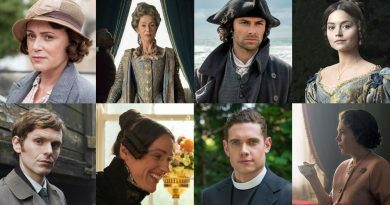 Dracula is expected to premiere in late 2019 or early 2020 on BBC One in the UK and on Netflix in the rest of the world. 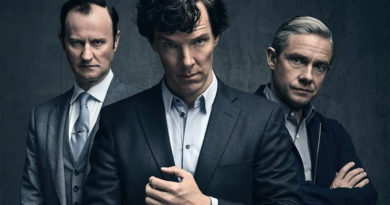 The complete Sherlock DVD box set is available on Amazon.